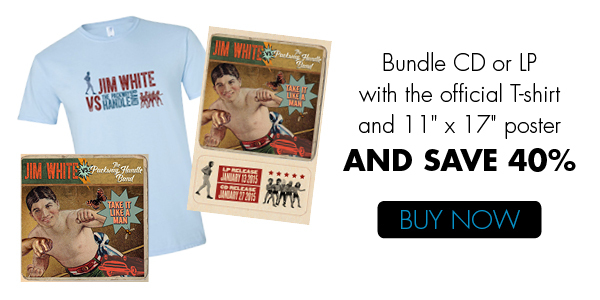 Jim White vs. 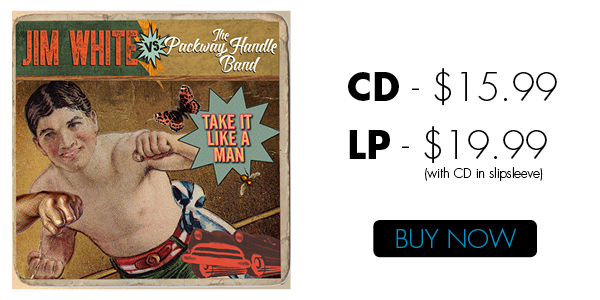 The Packway Handle Band’s new album Take It Like A Man is now available on iTunes, Amazon, and via exclusive bundles in the Yep Roc Store. Watch an exclusive live performance of lead single “Not A Song” now in the player below. 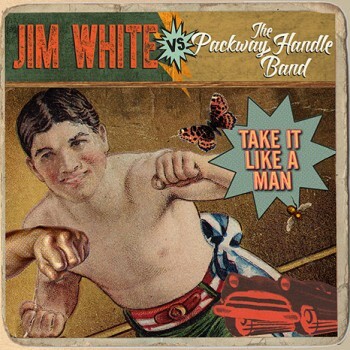 The answer is Take It Like A Man, the new Yep Roc Records release by Jim White vs. The Packway Handle Band, out now.